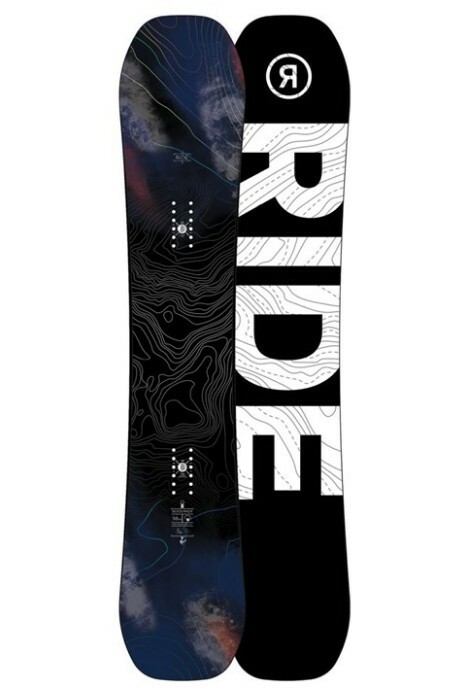 The Berserker is an all-mountain grail of tainted death that was co-designed with input from RIDE pro and horrid rambler Jake Blauvelt. 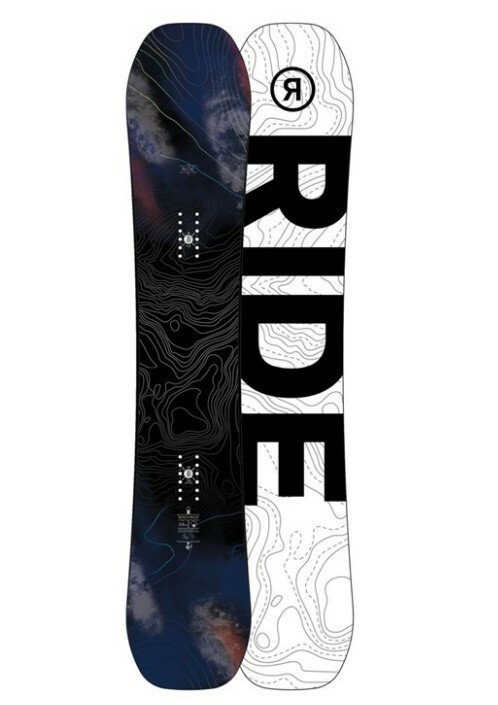 The slightly directional shape features rocker in the nose for hellish pillaging of the deepest snow stashes and a camber zone underfoot for added control and pop to get your horned helmet that much closer to Valhalla. Slimewalls increases durability and reduce vibration for stability at high speeds to help you survive ruthless high-speed chatter and the dreaded howl of the damned. 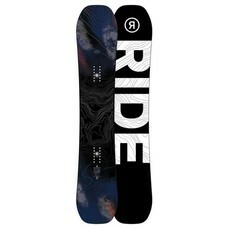 Carbon Slimerods 2.0 increases edge-to-edge response and pop to terrorize jumps, be they in the park or the backcountry. The ferocious blend of savage tech makes the Berserker capable of invading any condition and plundering its treasure whether it''s looting the backcountry, attacking groomers, or voyage through the park.